First up is a founding member of Traffic and the man behind the hit We Just Disagree, Dave Mason. Then, it's a conversation with a founding member of Booker T and the M.G. 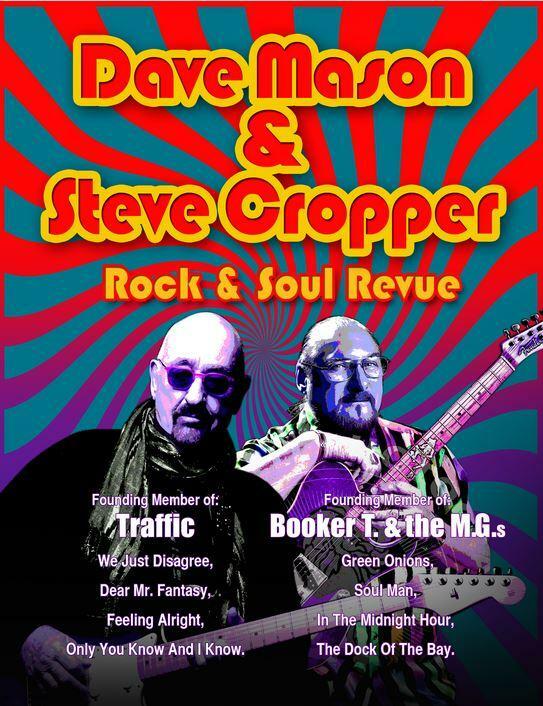 's and part of The Blue Brothers band, Steve Cropper.